“High Line” is a 2.33 km-long elevated railway going above streets and through, near buildings in Manhattan, New York, which was built to supply and carry goods from and to the industrial district of Manhattan as a “West Side Improvement Project” in 1934. The railway stopped working after the growth of interstate trucking caused loss of its importance and was decided to be demolished. In 1999 Friends of the High Line was founded by Joshua David and Robert Hammond, who were living in that neighborhood and wanted to preserve High Line as a public open space. 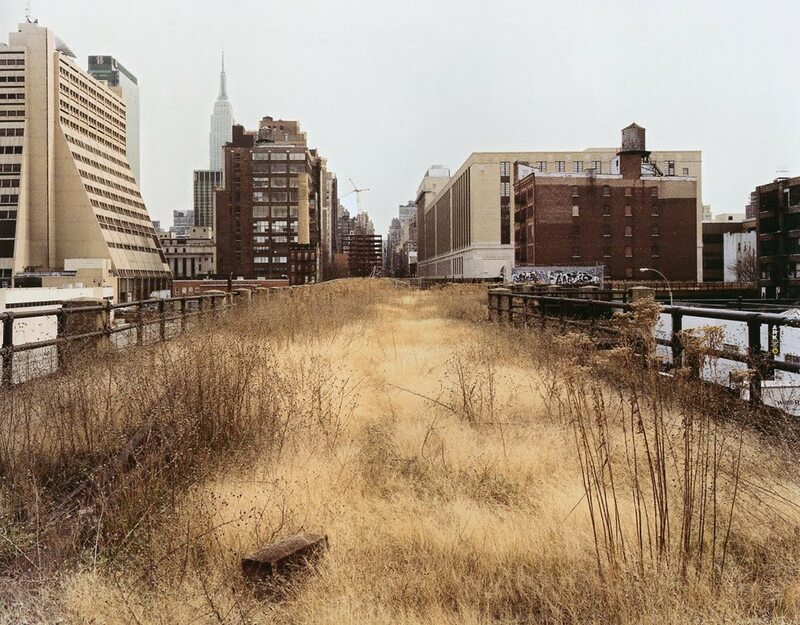 The photographs which photographer Joel Sternfeld climbed up and took of wild self-seeded landscape grew on the tracks and became the best way of telling the story of the High Line to people and to influence them. With public participation, after strong and serious efforts and processes, they succeeded and the renovation began. It was completed as 3 phases and all the design and re-construction process was shared with the public. The first phase of the High Line finished in 2009, the second phase in 2011 and the last third phase in 2014. Now the linear green park with full off public activities and events goes above the city passing three neighbourhoods starting from the Gansevoort Street to the 34th Street; and the operating budget of the High Line comes from the donations. It is very innovative and important project which was public participated and supported during all its processes and still is; and certainly it came both with its possitive and negative impacts on its neighbourhood.